A. Avgousti Ship Suppliers Lts successfully meets the special needs of its clients by bringing together a team of professionals and experts with many years of experience and practical knowledge in the field of serving all kinds of ships. 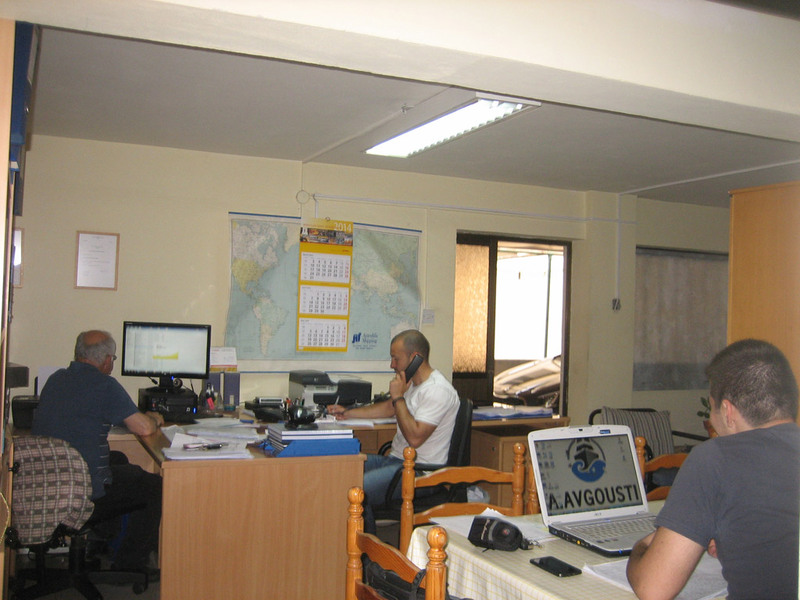 With more than 40 years’ experience at the area of marine services and ship supplies Mr. Avgousti is our Stepping-Stone for offering unique and qualitative services at any kind of vessel. 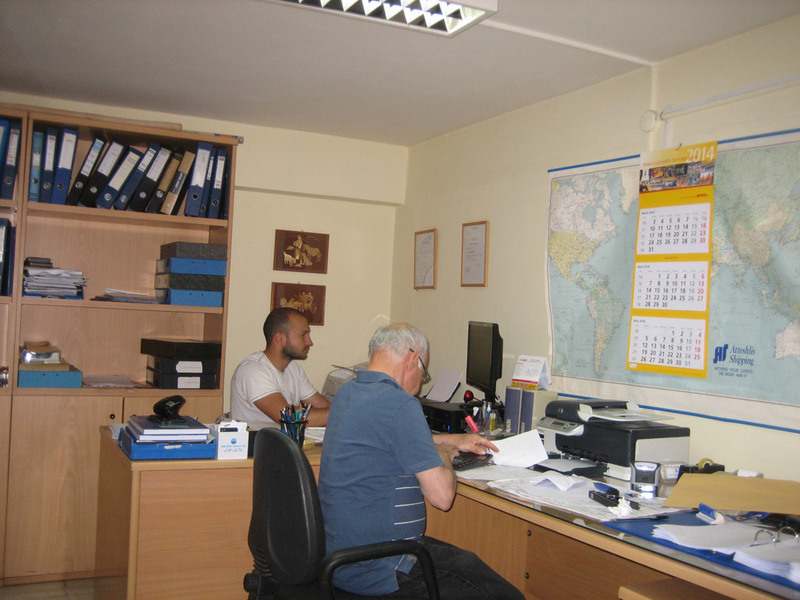 He attended different trainings about ship supplies in Cyprus and abroad. Mr Avgoustis is educating and transferring all his years of experience to our team. Together with the new ideas of our youth professionals and the experience from the pass we are convinced that A. Avgoustis Ship Suppliers will continue to grow and lead the area of ship serving. Committed to humans our office provides a great working environment in order to take the best out of the employs. We took all the necessary security measures so the company staff can have its own flexible working hours and work even after midnight if they want so. There is a special kitchen and dining room as well as a living room with TV.